The Center for Animal Health and Food Safety improves global animal health, food safety, and public health by building veterinary public health capacity, providing risk assessments and policy summaries, facilitating collaborative research, responding to emerging foreign animal diseases, and delivering relevant outreach. 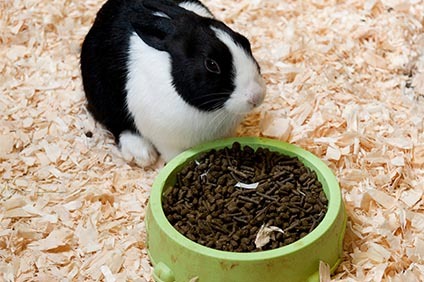 The Clinical Investigation Center develops and facilitates veterinary clinical trials and translational research studies which may lead to new drugs, devices, procedures and treatments for the benefit of animals and humans alike. The CIC provides scientific and clinical expertise, facilities, technical staff, and overall study coordination. 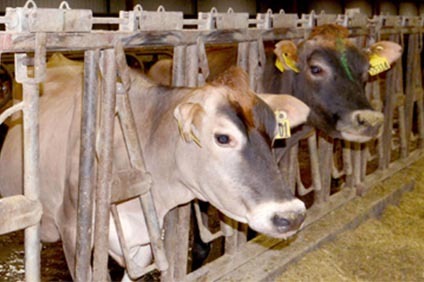 The Dairy Education Center is an academic facility and program of education and research that is merged into a commercial dairy committed to producing high-quality milk, economic success, environmental stewardship and outstanding animal welfare. Through the Global One Health Initiative, the university is building collaborations with local and global partners who share a common goal in creating innovative solutions to tackle complex problems crossing human, animal and environmental health. 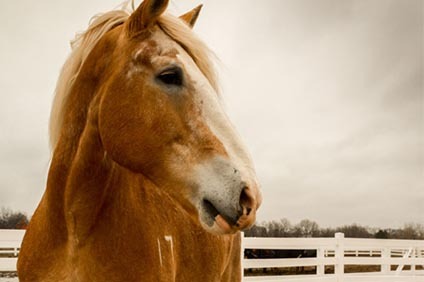 The Leatherdale Equine Center provides clinical services for horses, cutting-edge research, equine veterinary education, and classes and community events. Each year, the Center's clinics, research, and outreach programs help more than 1,000 horses. The Minnesota Urolith Center is committed to the development of noninvasive methods that will consistently and safely prevent and cure diseases of the urinary system. The Center has received over one million uroliths for analysis. 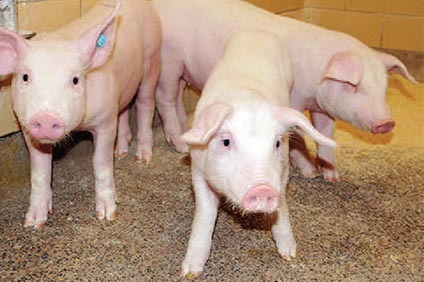 Engaged in research, teaching, service, and outreach, the Swine Group is focused on swine health and production, disease control and eradication, and animal welfare to improve swine health in Minnesota and around the world. 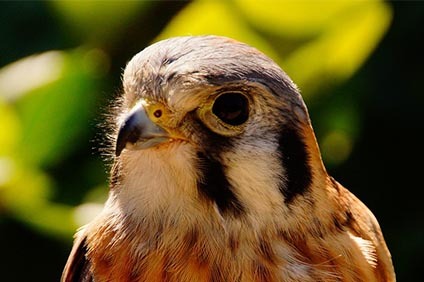 The Raptor Center rehabilitates around 800 sick and injured raptors each year, while helping to identify emerging environmental issues related to raptor health and populations.